Historical Drama, dir. Oliver Hirschbiegel. 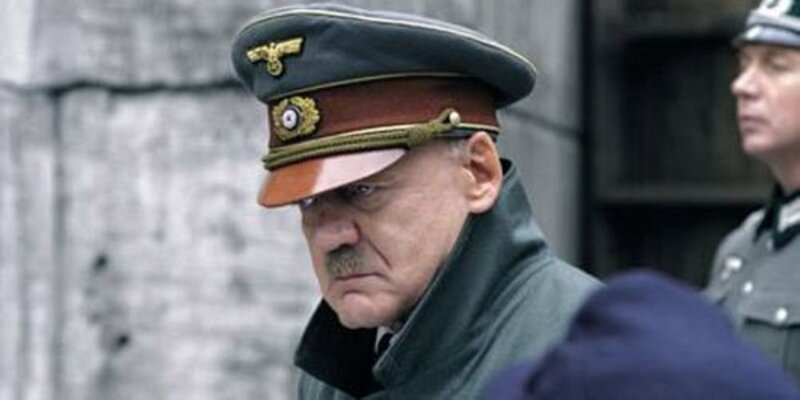 Adolf Hitler's last secretary describes the dictator's final days in his Berlin bunker at the end of WWII. FREE German movie with English subtitles.